Living Hope assists local community members in overcoming despair and the root causes of poverty and HIV through early education at kids clubs, a health care center, life skills training and much more. Living Hope is an active part of the communities in which they serve. Volunteers are an active part of our ministry and we welcome those who wish to help be the hands and feet of Christ and spread His hope in our communities. 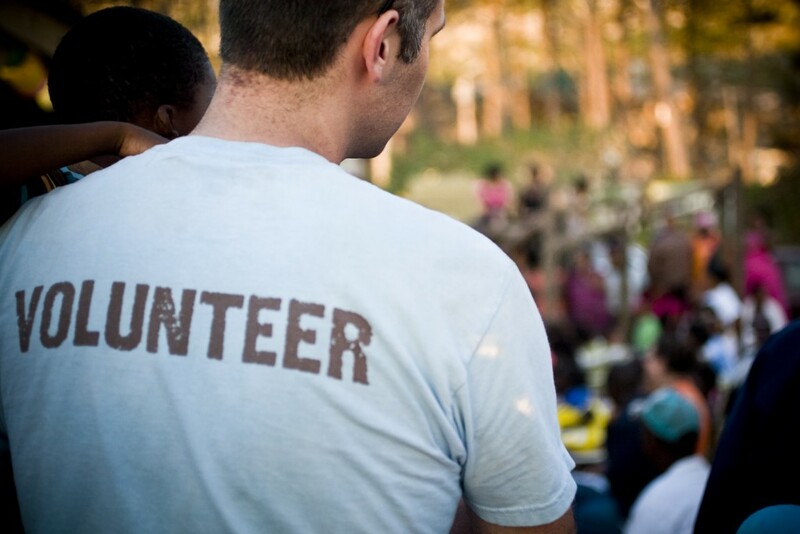 If you’re already living in the Cape Town area and are interested in volunteering with us, we’d love to hear from you. We have opportunities that require regular commitment, but also have opportunities, like yearly Christmas parties or Holiday Clubs, that come up periodically and don’t require any further commitment. Our international volunteers are our “missionaries.” They have come to serve at Living Hope from abroad and are designated a role in our organization, just as if they worked for us. We prefer a minimum of a one-year commitment due to the extensive preparation on your part to move internationally, but are happy to discuss other options. Should you feel God calling you into full time missions, please contact our volunteer department for more information or click here for a list of our current opportunities to serve long term at Living Hope. It is important to keep an open line of communication during this time as we develop your role and walk the journey into cross-cultural missions. Please email inquiries to volunteer@livinghope.co.za. All volunteer opportunities unsalaried. Those accepted to work at Living Hope as volunteers raise financial support to cover their living expenses, usually through gifts from home churches and other supporters. Unfortunately Living Hope cannot act as a vehicle through which such funds can be received and disbursed.